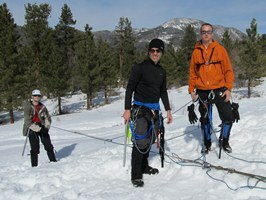 The California Mountaineering Club is a mountaineering club with members throughout California and the west. We have a full schedule of trips year around, covering the full range of climbing, from multi-day alpine ascents and winter mountaineering to weekend hiking, rock climbing and ice climbing outings. 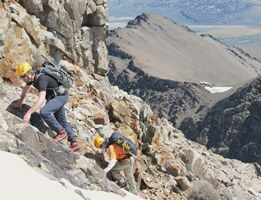 Our focus is on technical alpine ascents, mostly in the Sierra Nevada. 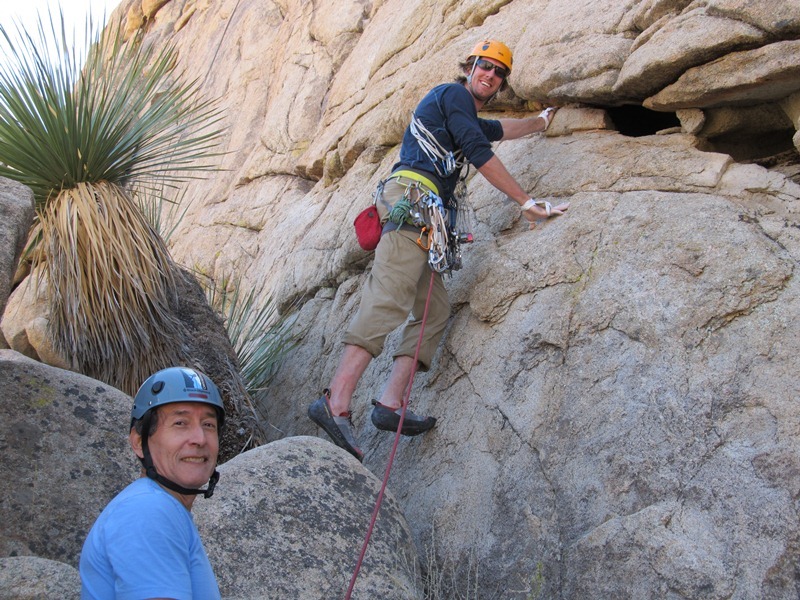 We frequent many of California's most popular rock and ice climbing destinations and offer class 2 and 3 dayhikes throughout California. the CMC outings schedule has a variety of options to choose from. To see more of what our members are up to follow us on Facebook! The Club is searching for a program for future Membership meetings. If you know of anyone who would be interested in making a mountaineering oriented presentation of one hour length to a group of 20-30 persons at a location in the Los Angeles metro area, please contact Henry Arnebold, President, with the necessary contact information. The Club is also looking for locations in the Los Angeles metro area to hold our quarterly Membership meetings. Please contact Joe White if you want to suggest locations where dinner and meeting space for a group of 20 - 30 can be found. The mission of the California Mountaineering Club is to provide an opportunity for experienced mountaineers to come together to enjoy our sport, while upholding our Club values of safety management, physical conditioning, effective leadership abilities, and basic rock and snow skills. 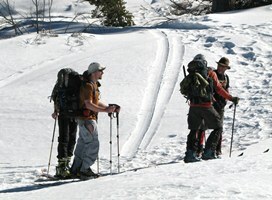 CMC members are encouraged to submit mountaineering material for publication on the CMC Website. Written material may be submitted in Word format. Photographs and graphics maybe submitted as jpeg files. Photographic prints may be submitted and will be returned to you at CMC expense. Photographic essays on climbing outings are particularly desired. Images of your favorite outing will be of interest to your fellow members. Please contact the CMC System Administrator if you need additional information. Palisade skyline photograph courtesy past member Ali Aminian. Contents copyrighted 2007 by California Mountaineering Club except as noted.